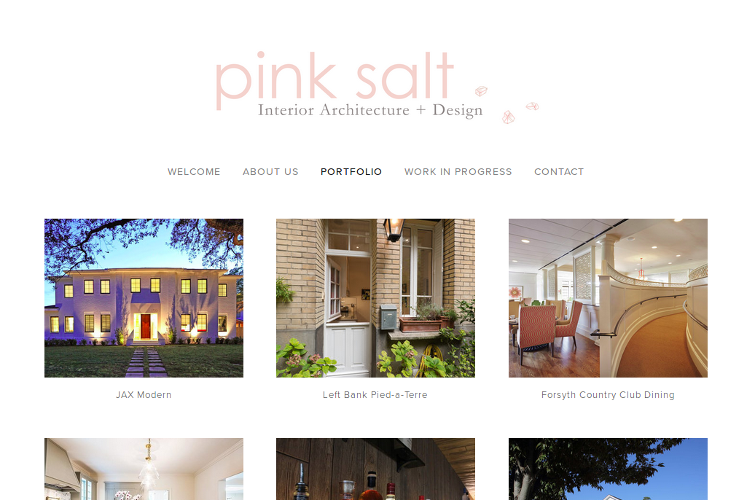 Used Squarespace to build site for North Carolina-based Interior Architecture and Design company. 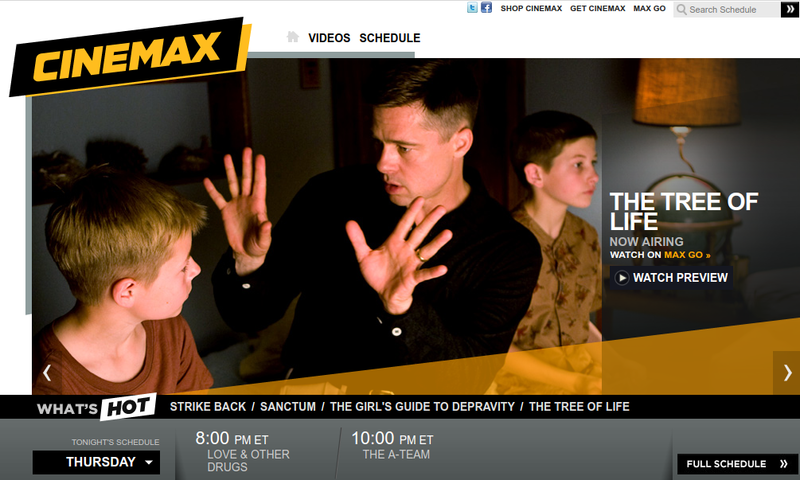 Also wrote copy for the site. 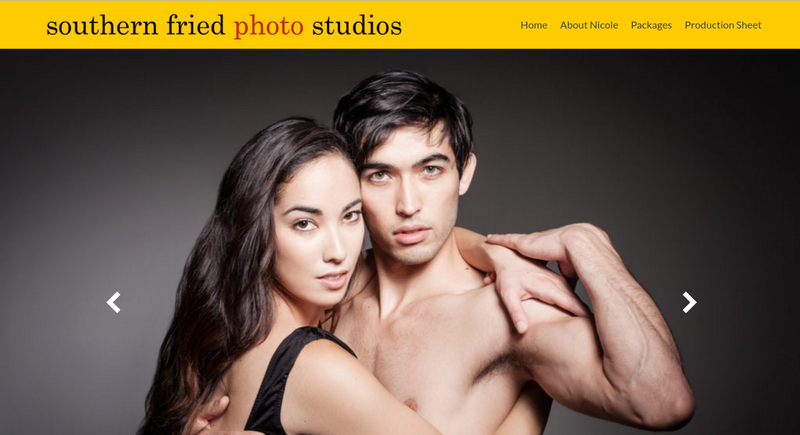 Used WordPress to design and build site for Brooklyn photo studio. 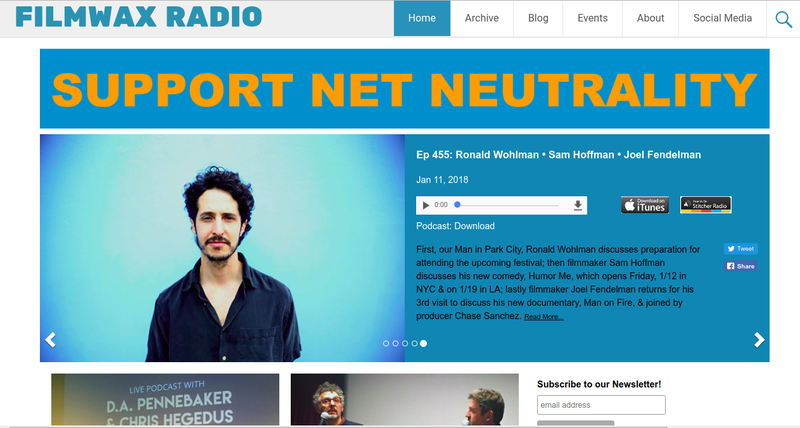 Designed and built WordPress site for popular Brooklyn-based podcast. Custom templates, fields and post types. PHP-coding. 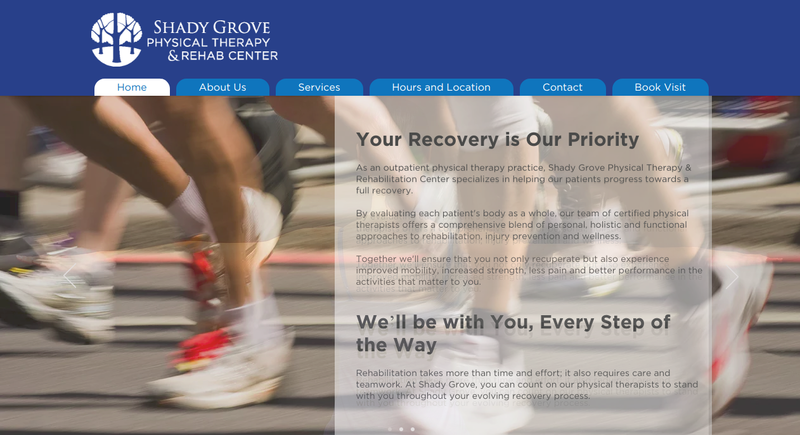 Worked with designer to create WiX site for Maryland physical therapy business. 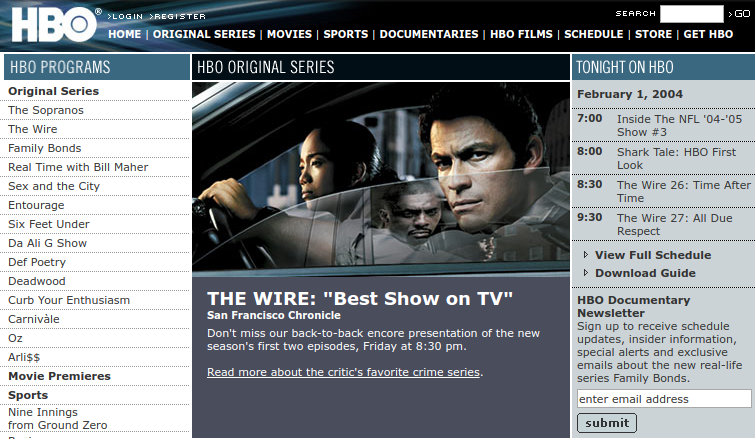 From 1995-2000: designed, built and maintained one of the first Conan O'Brien fan sites.